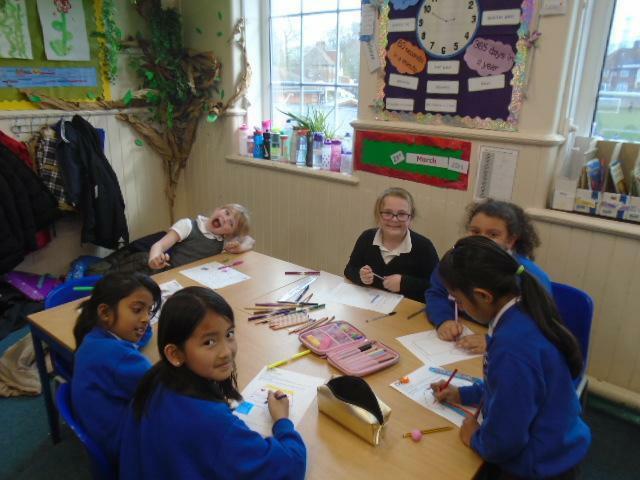 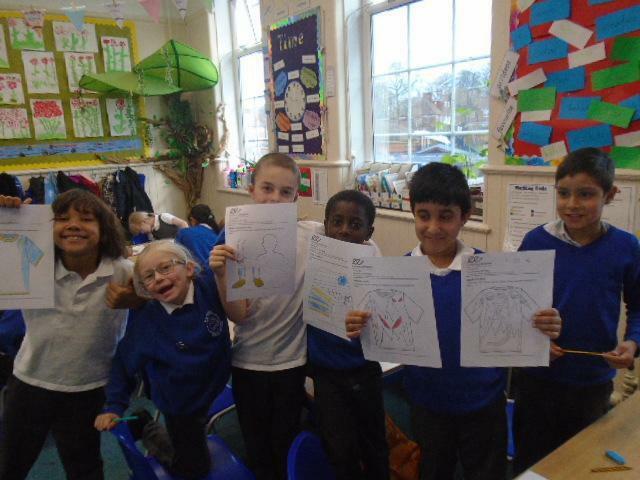 We are an Enabling Enterprise partnership school. 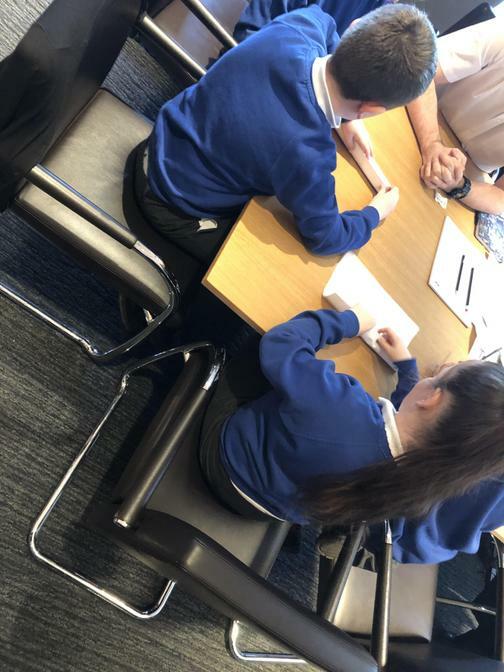 We hve worked in partnership with Enabling enterprise for 4 years and continue to develop the enterprise skills and experiences of work and aspirations to succeed for all of our children! 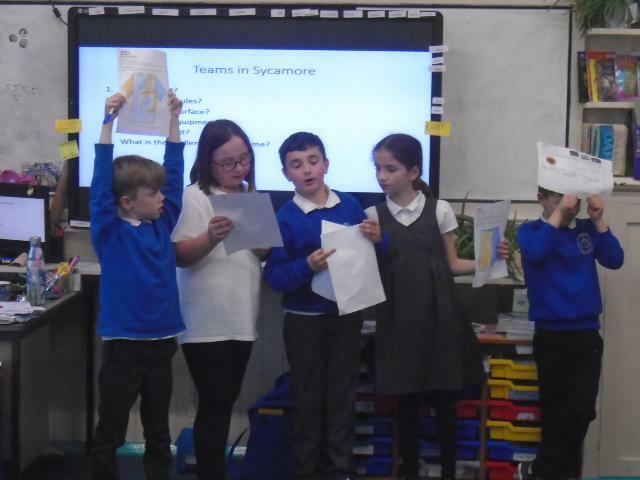 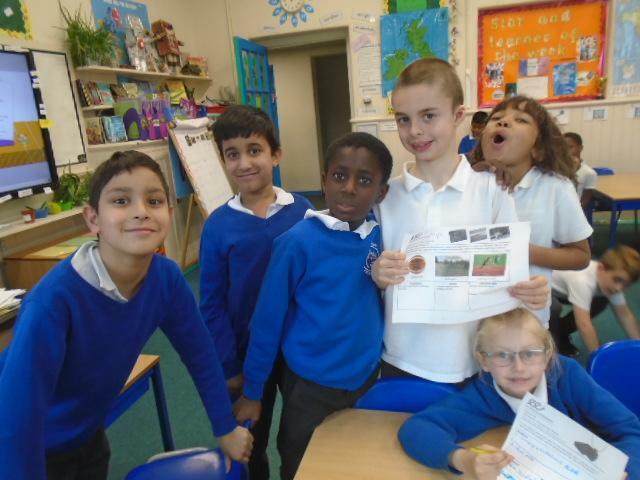 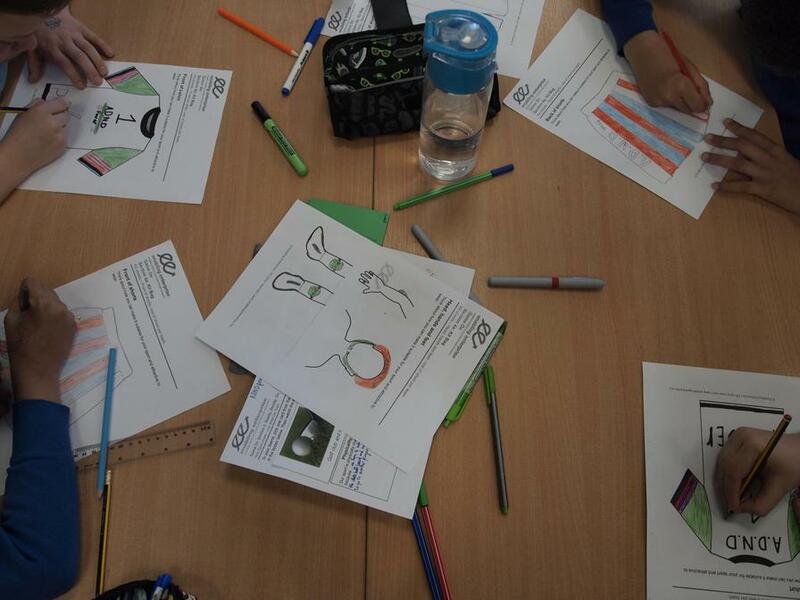 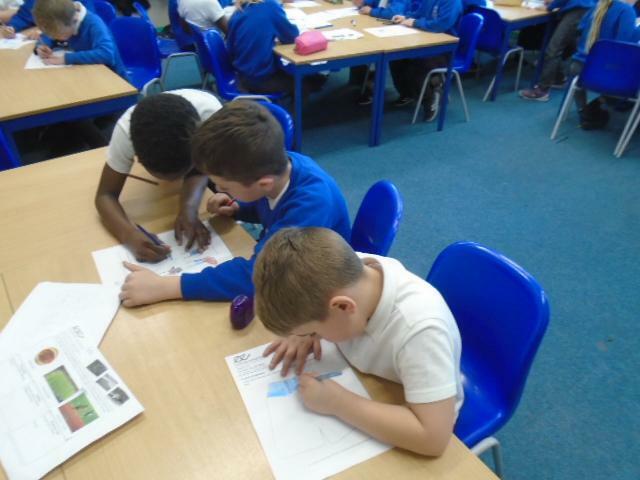 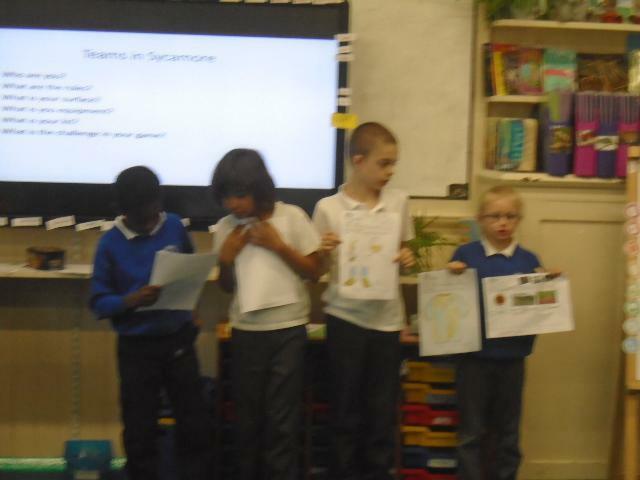 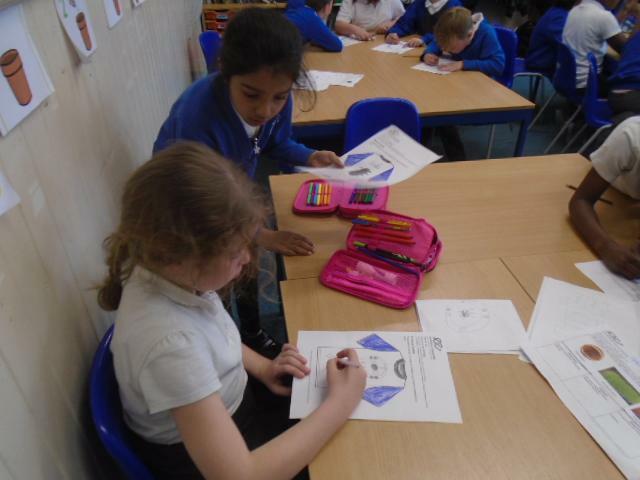 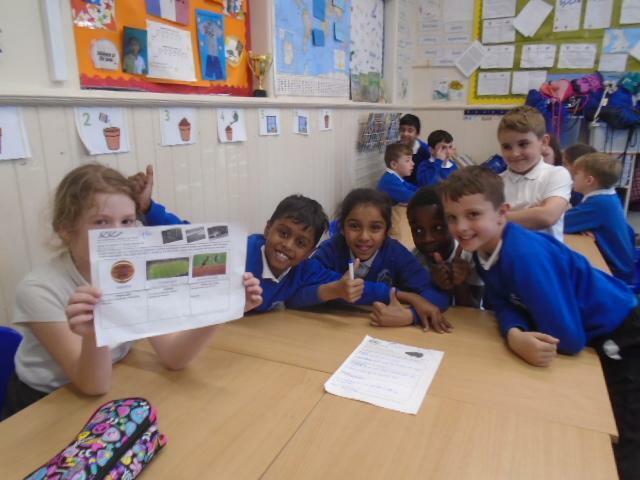 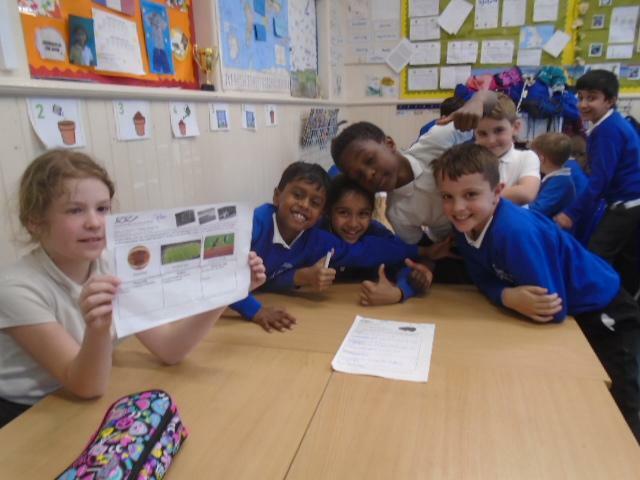 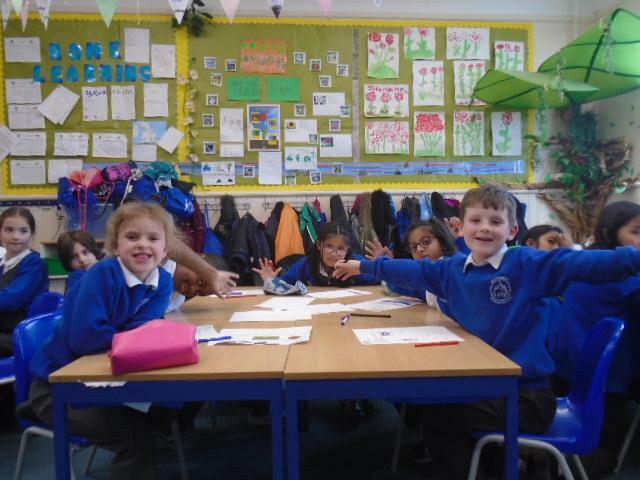 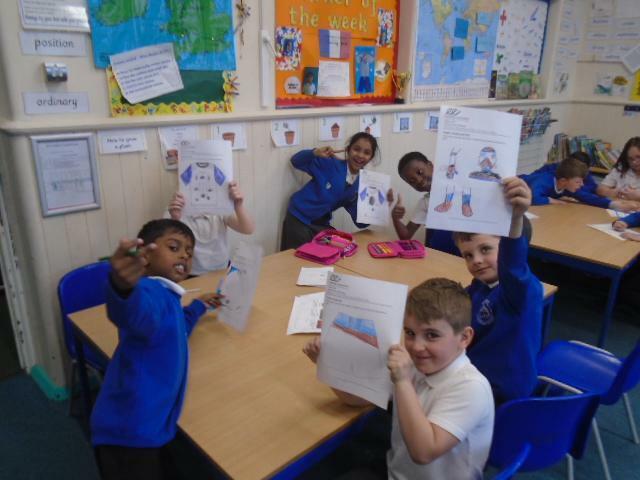 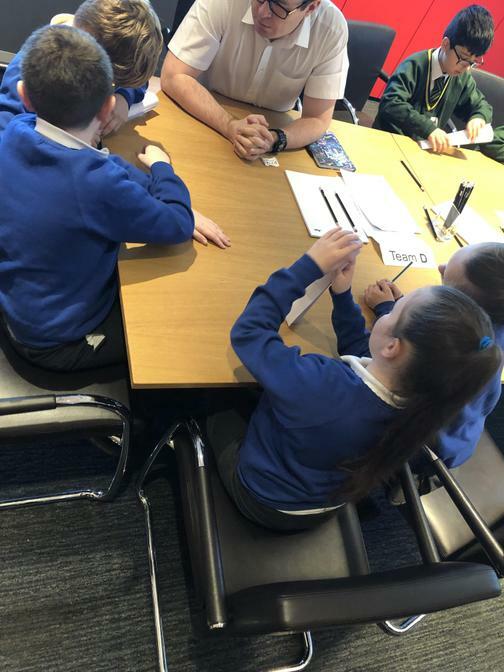 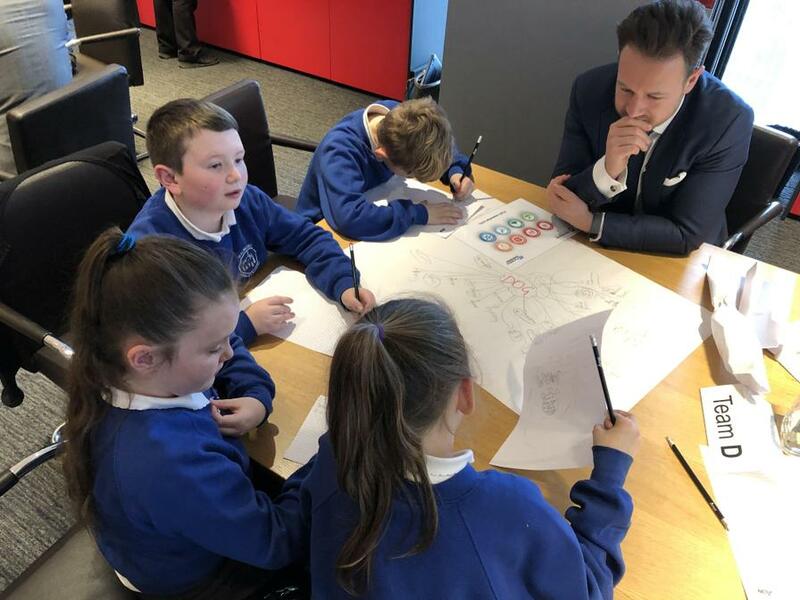 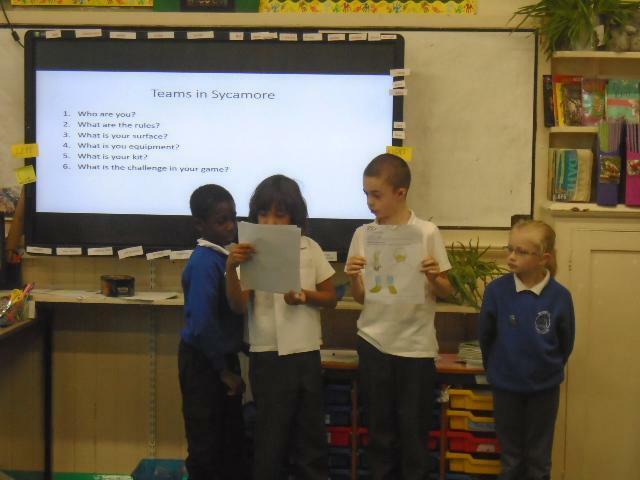 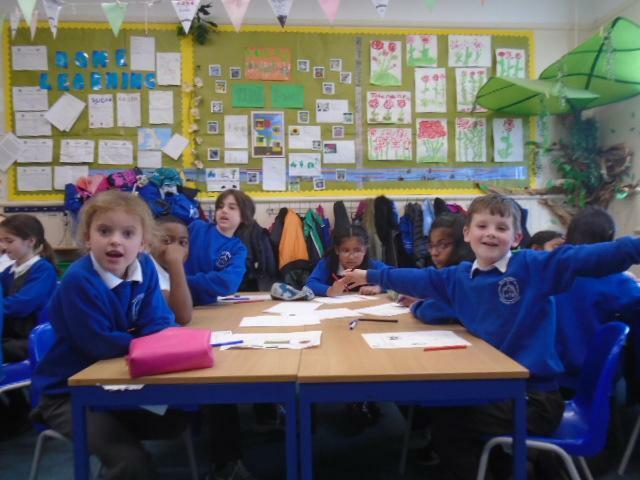 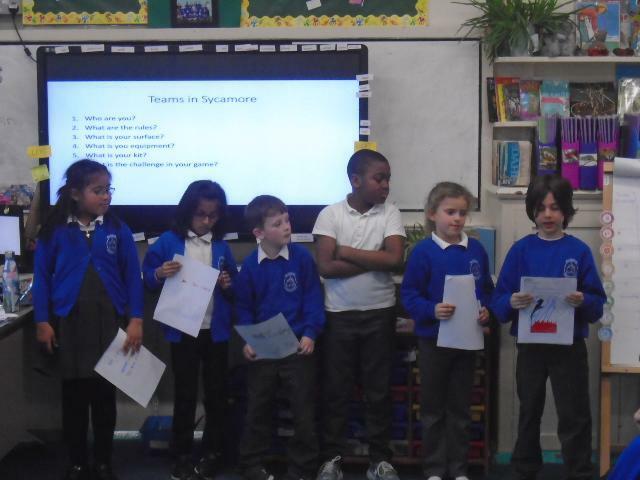 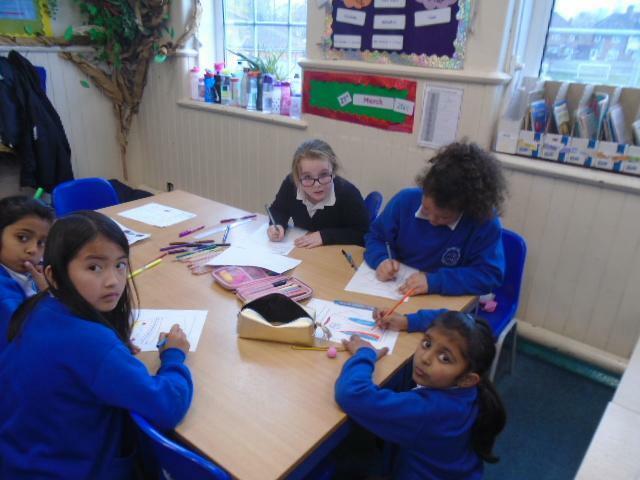 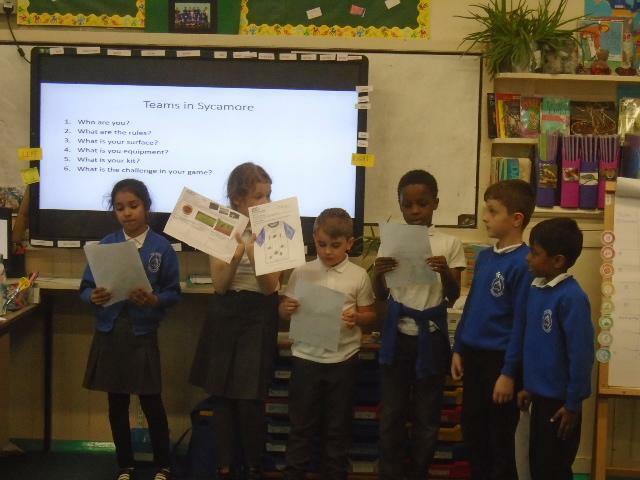 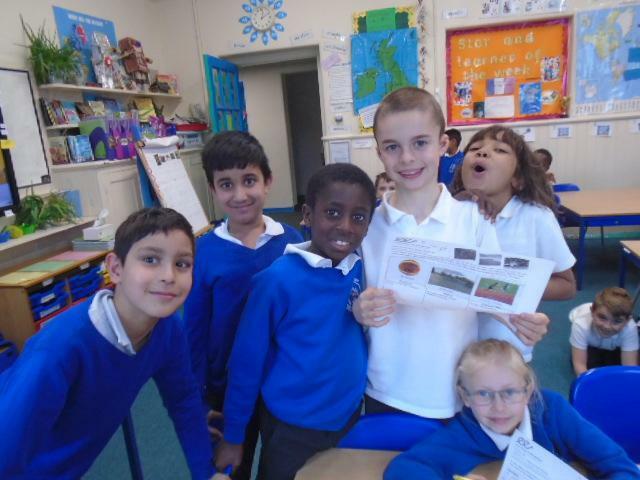 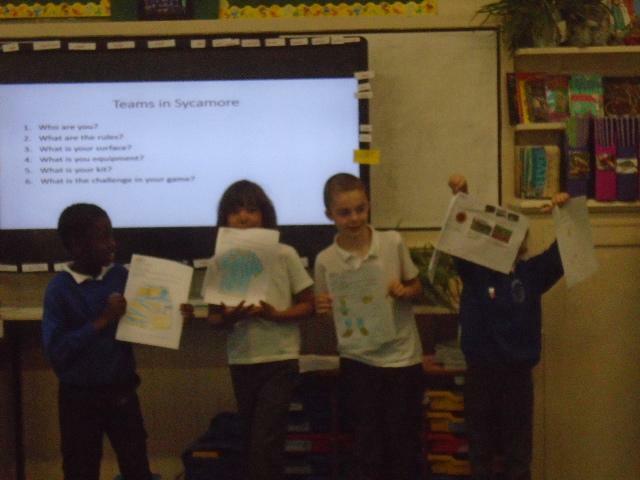 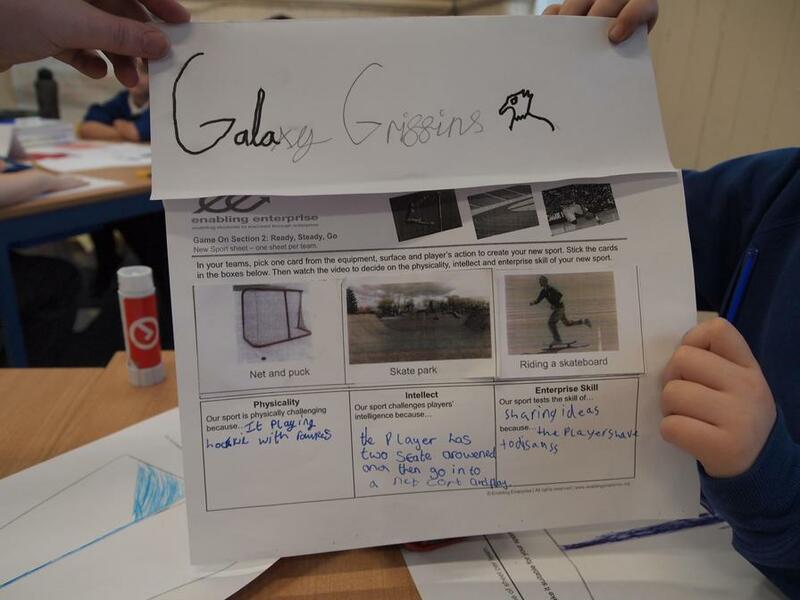 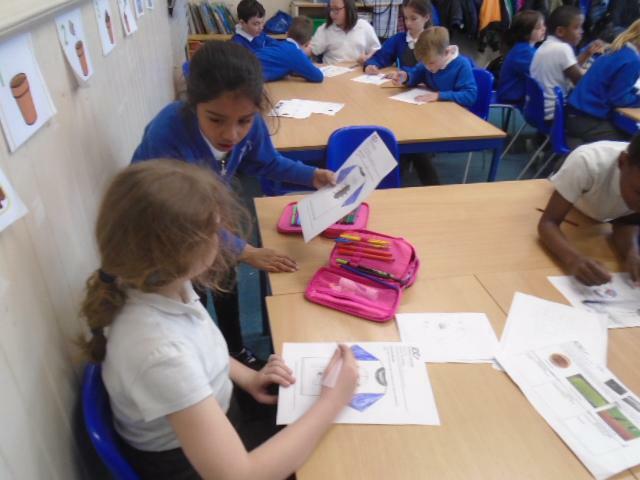 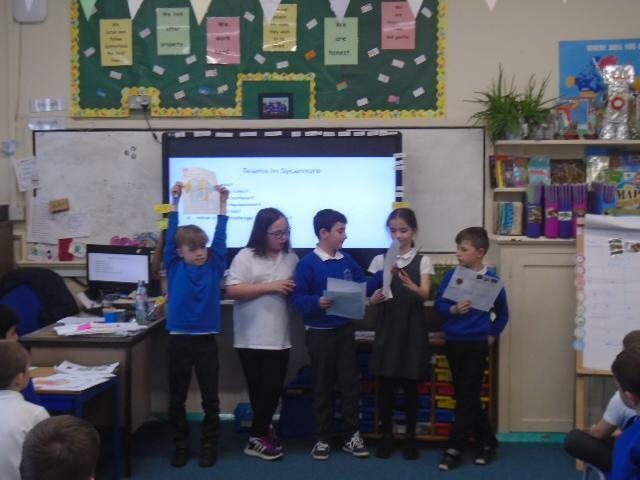 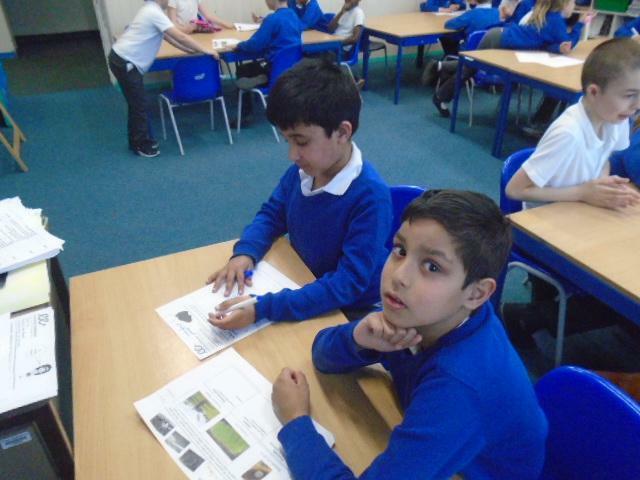 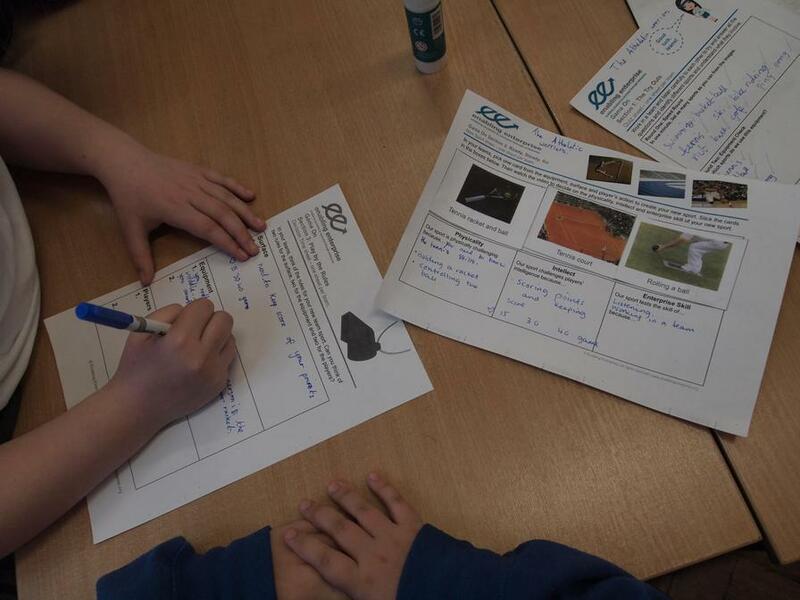 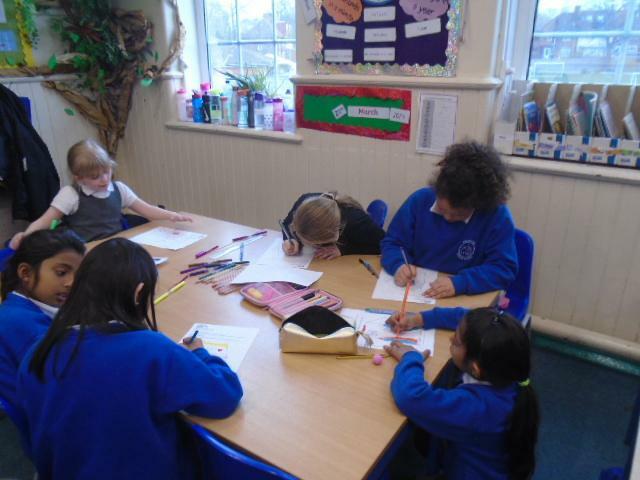 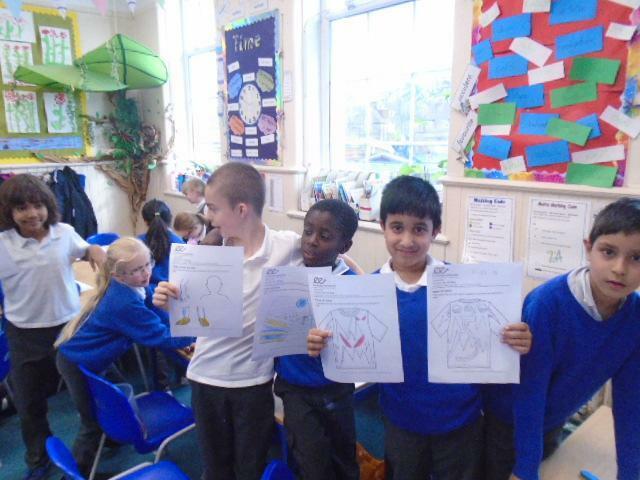 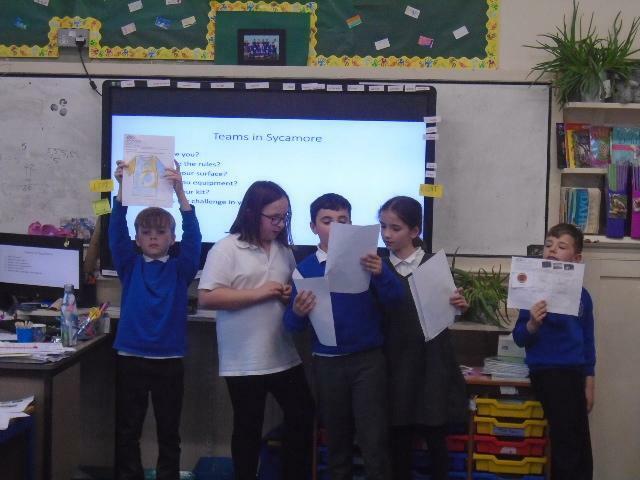 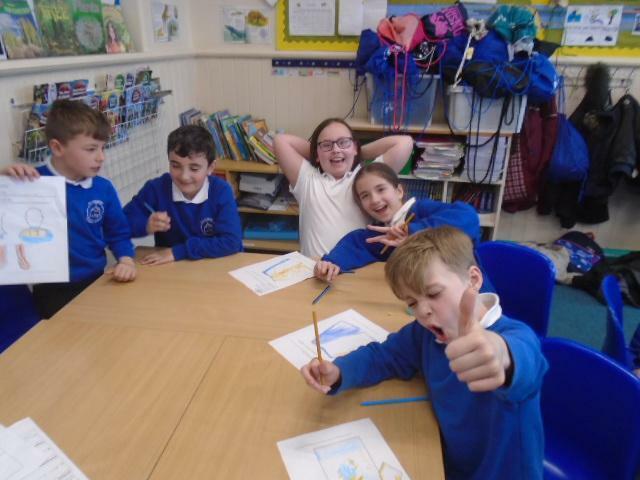 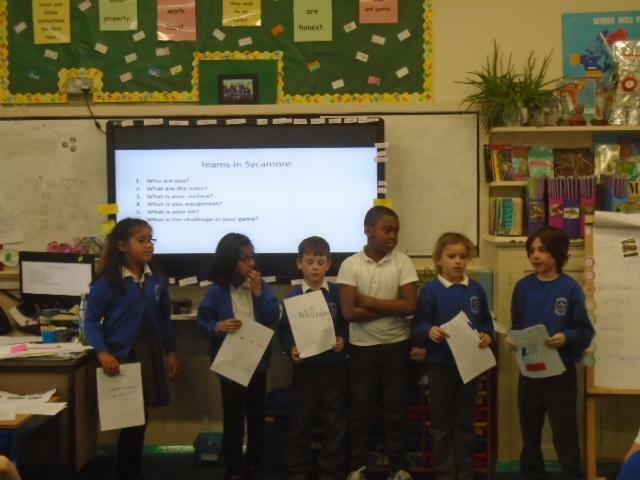 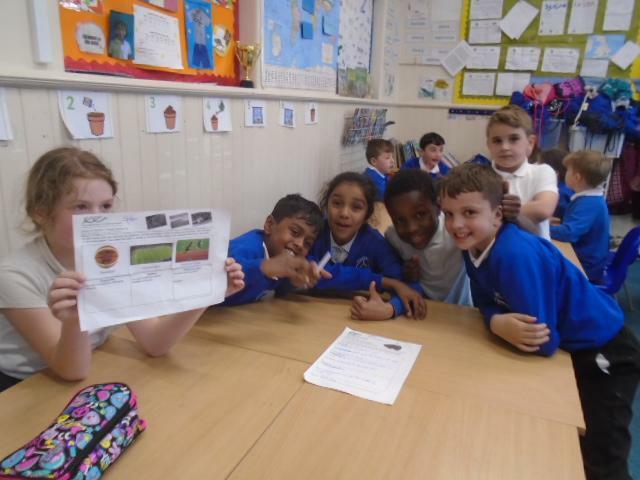 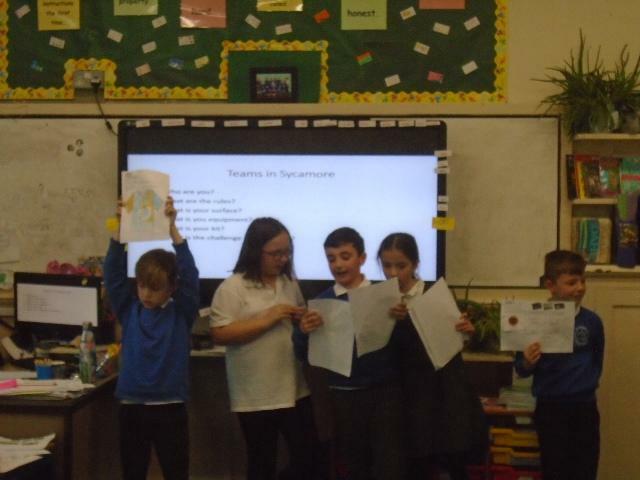 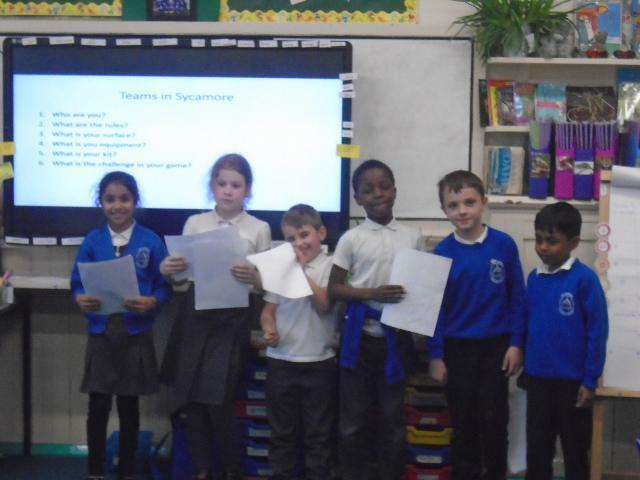 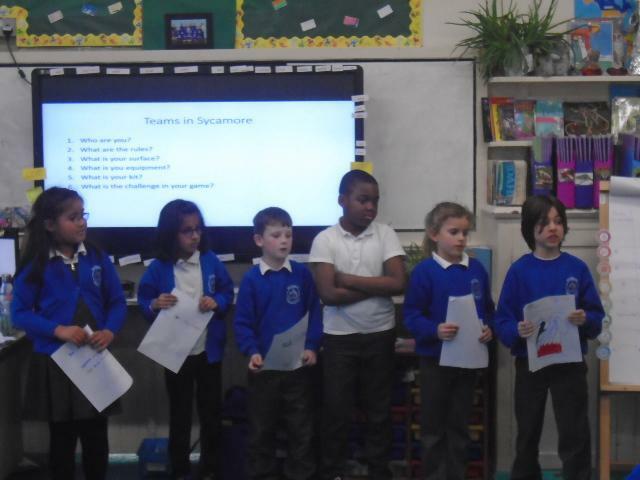 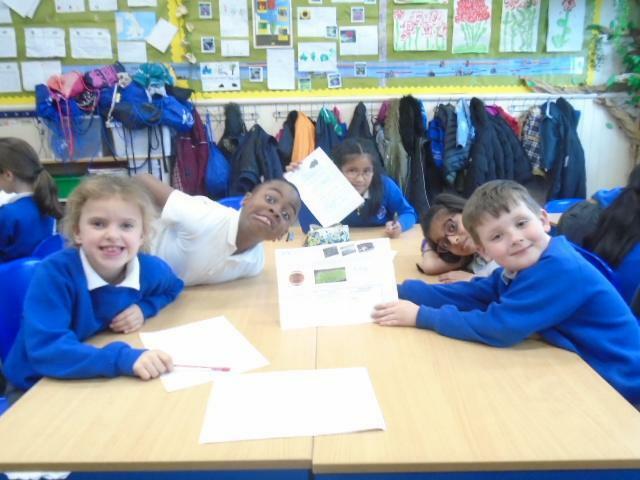 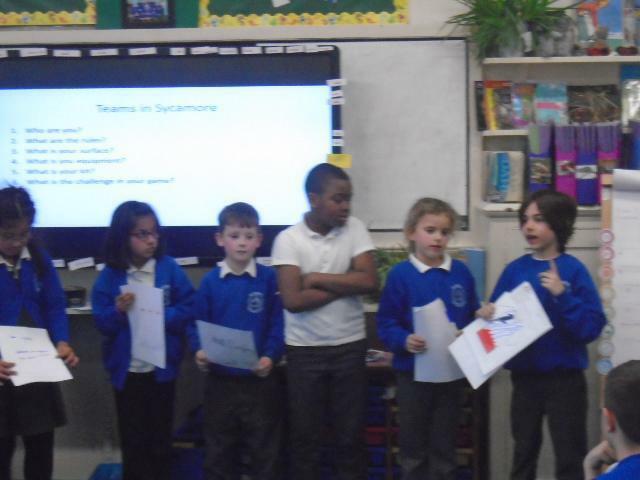 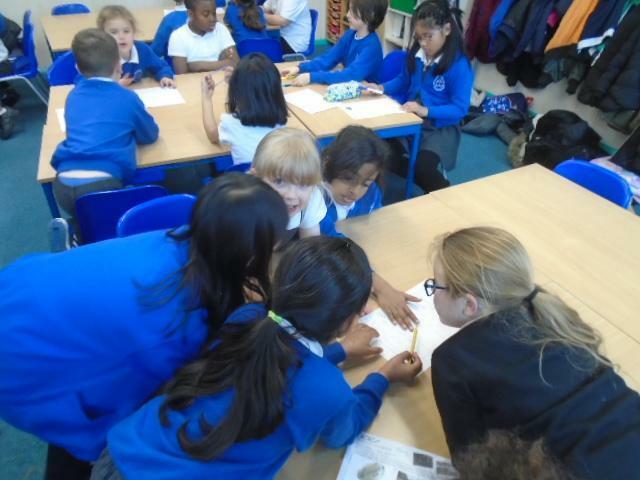 Children in Key stage Two, took part in an Enabling Enterprise challenge day called: Game On! 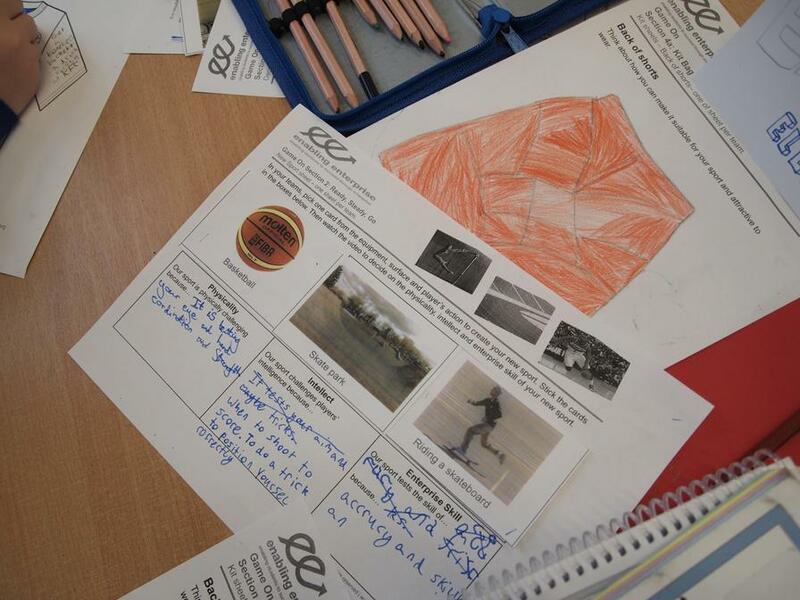 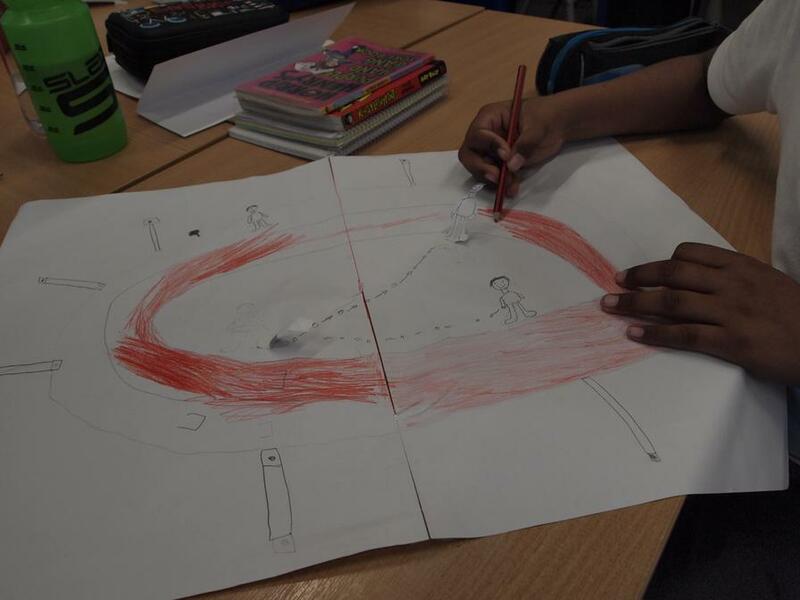 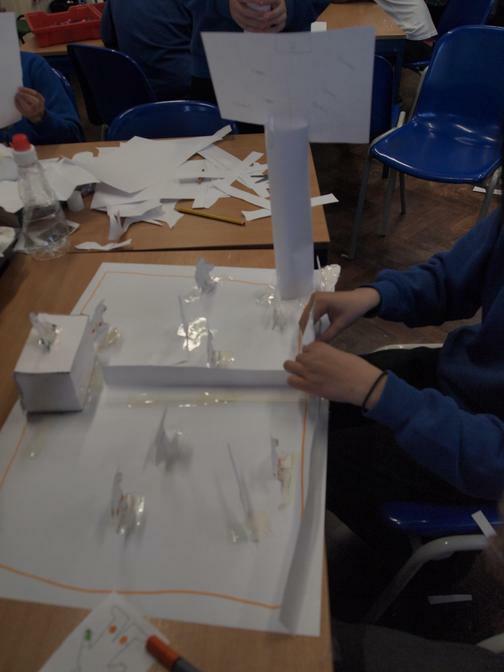 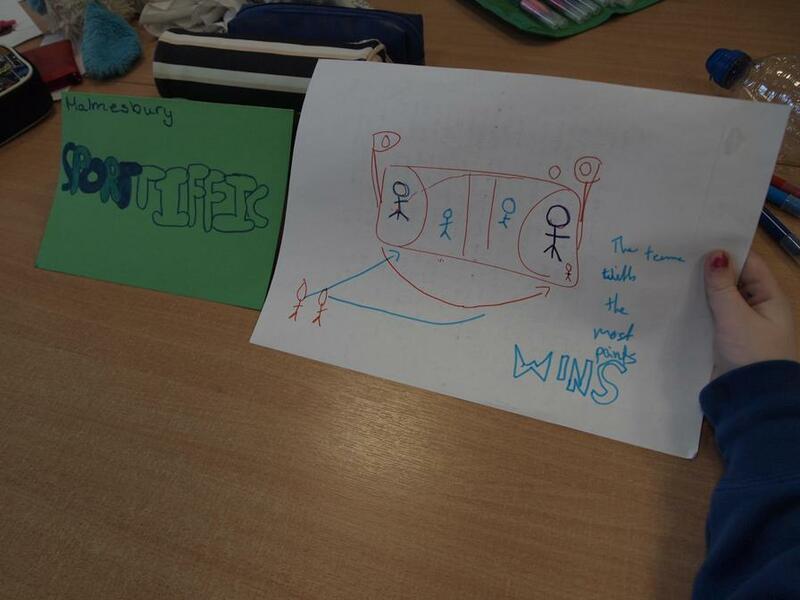 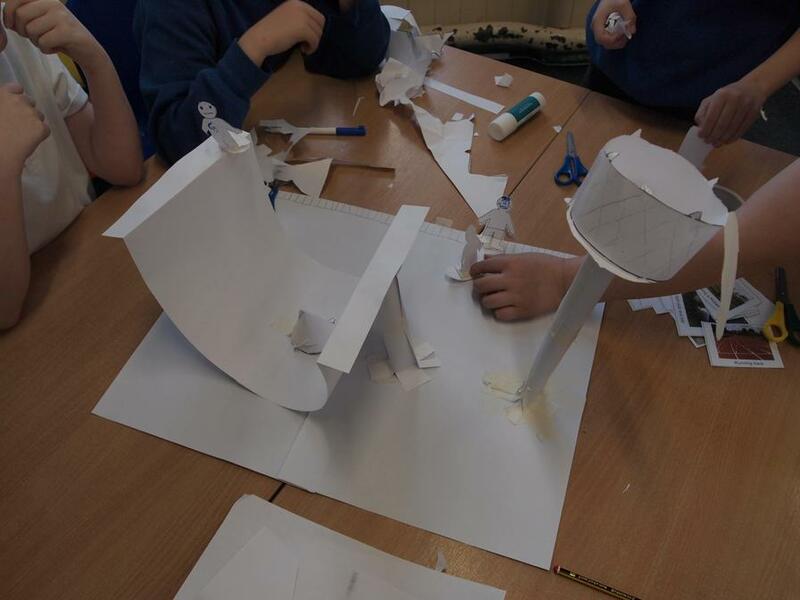 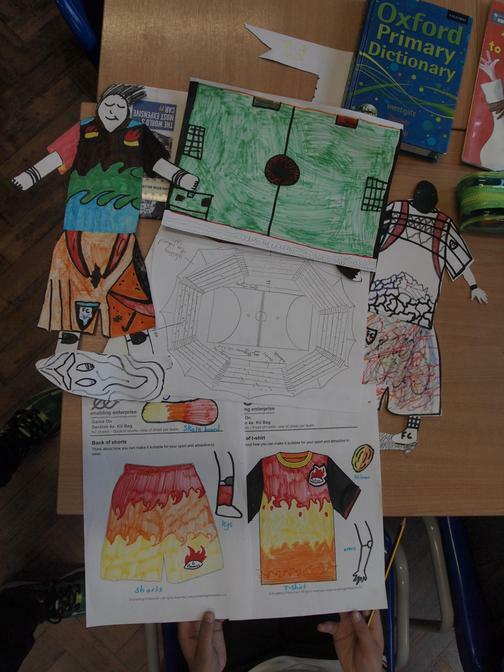 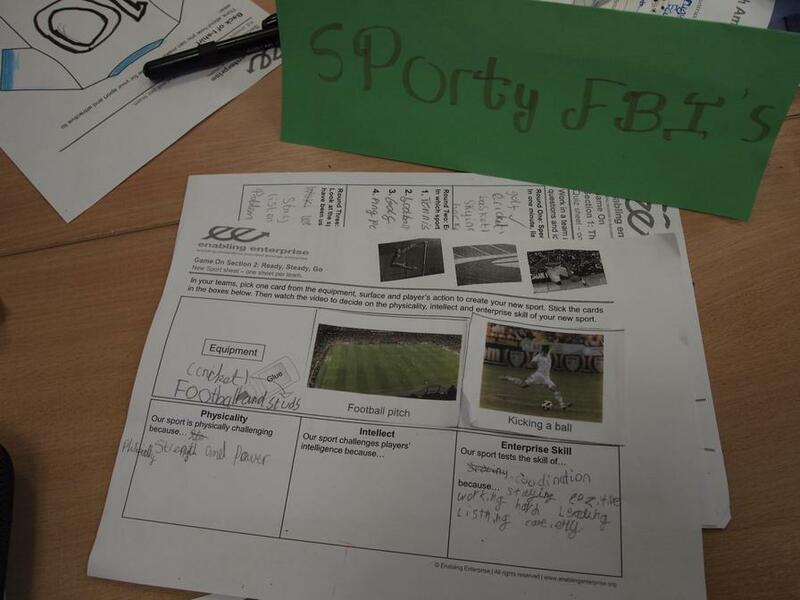 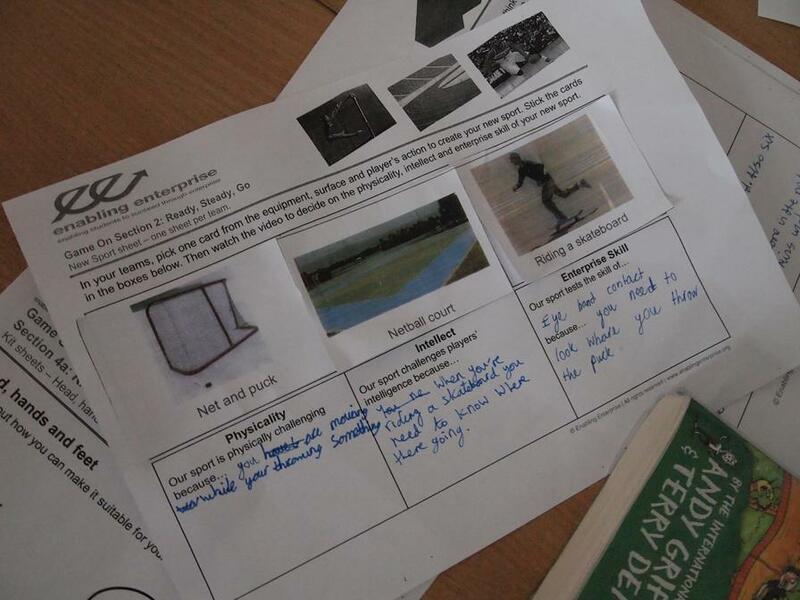 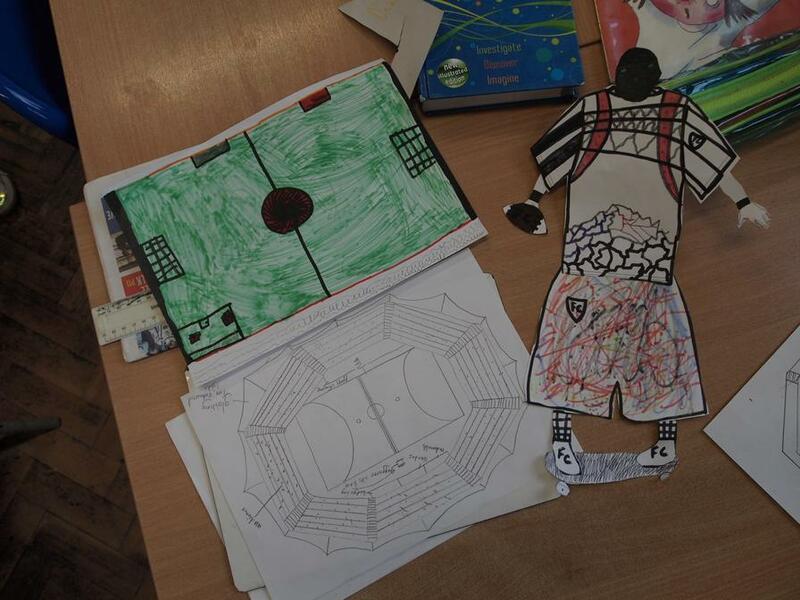 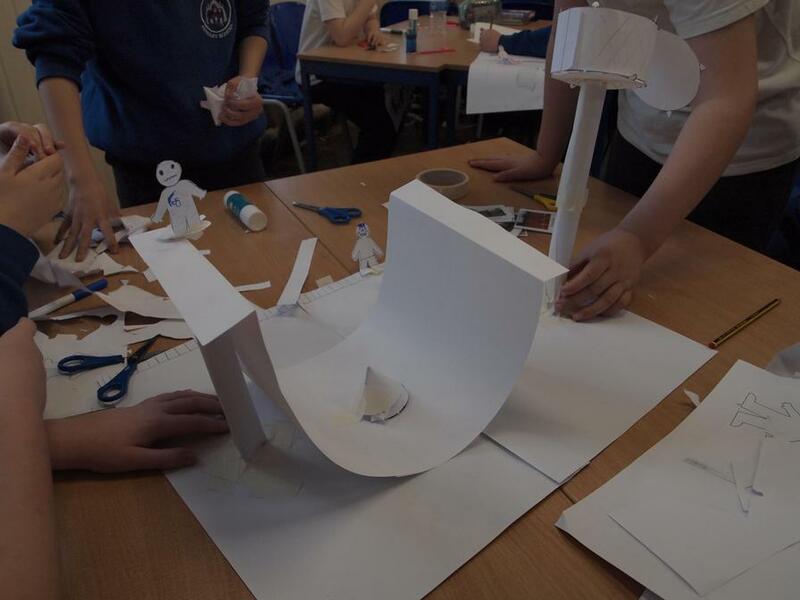 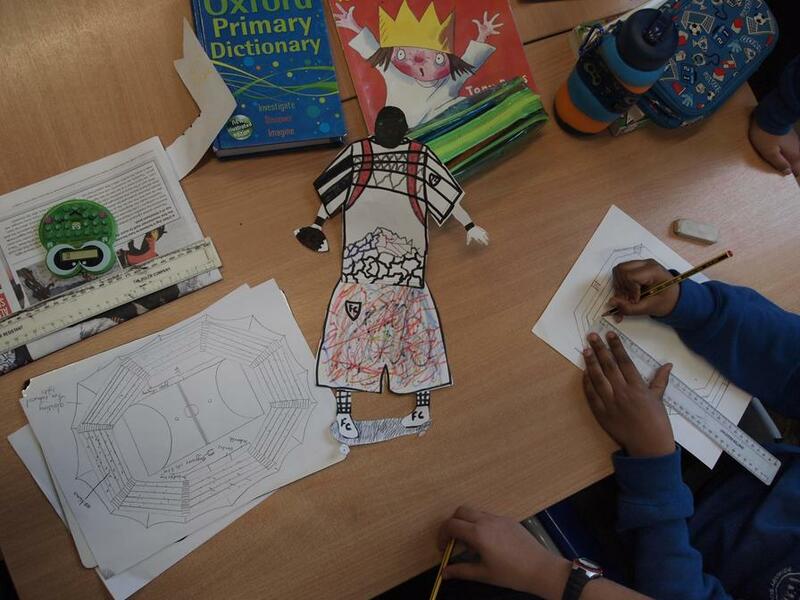 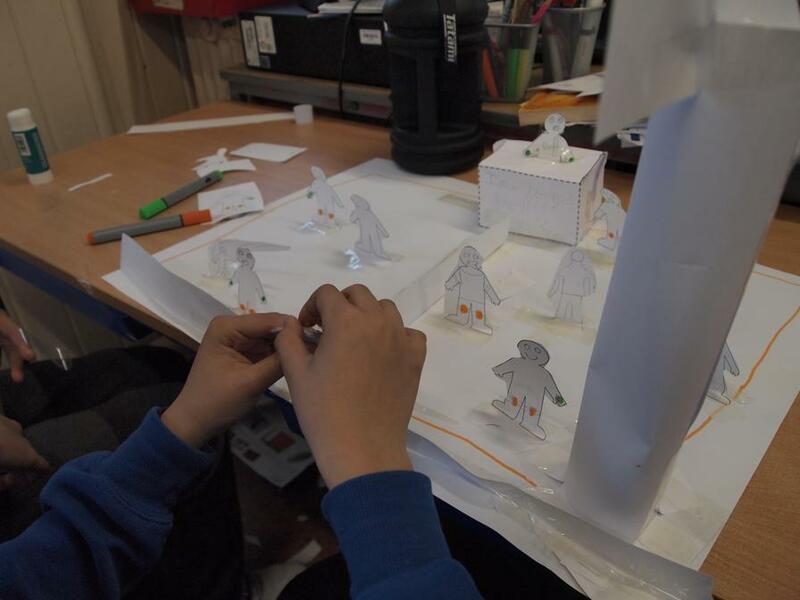 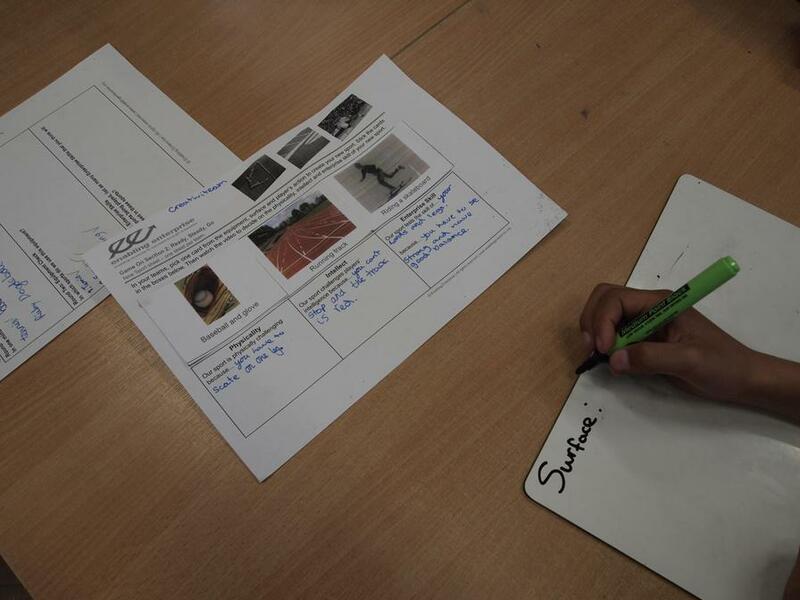 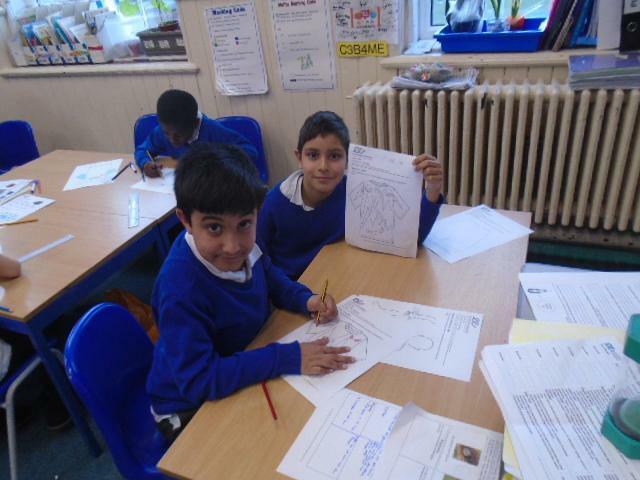 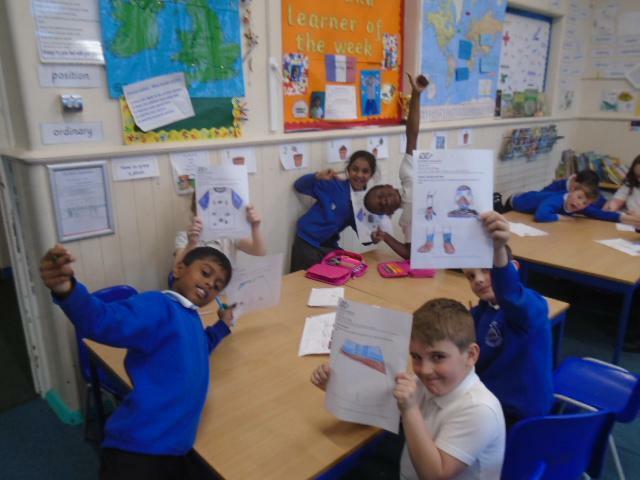 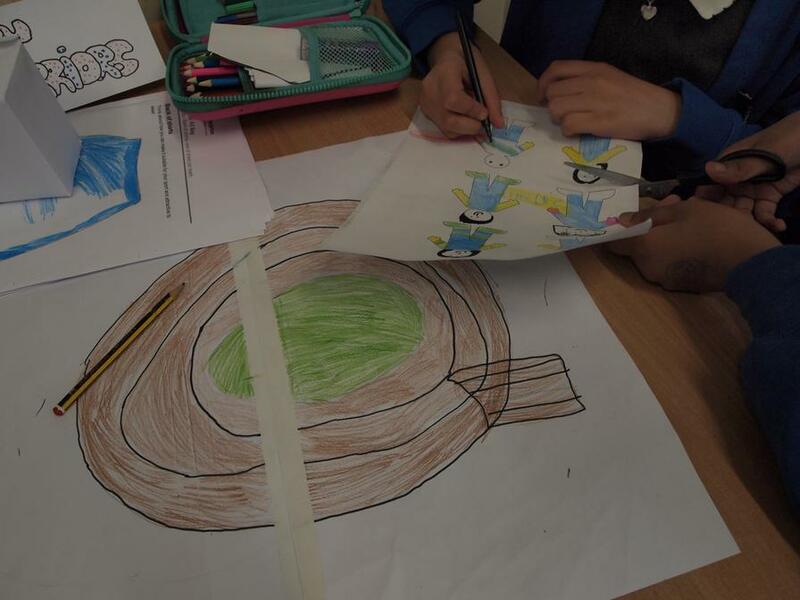 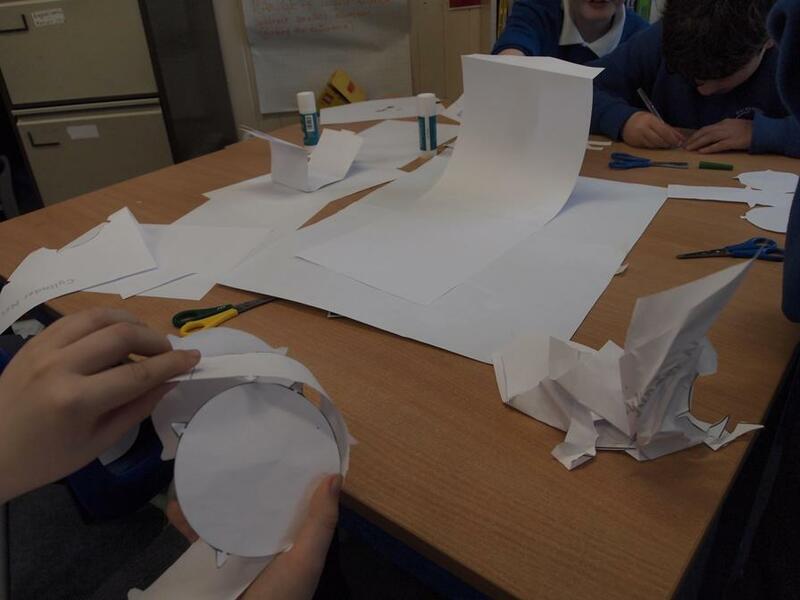 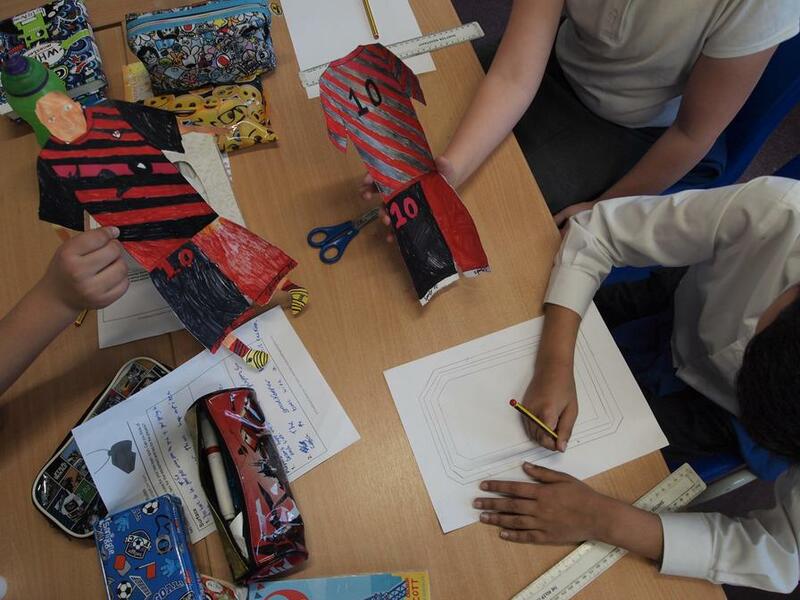 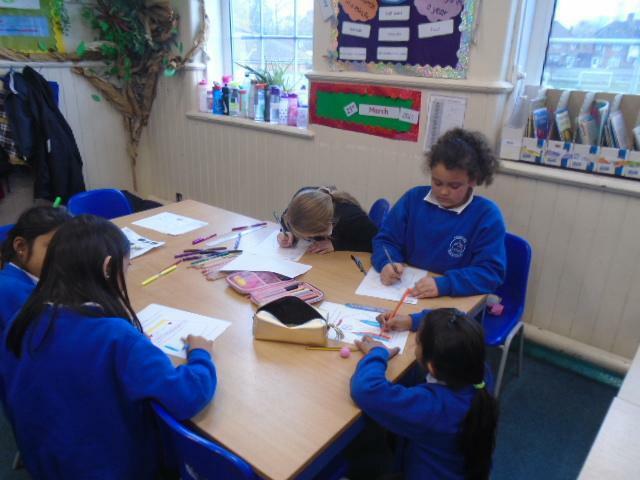 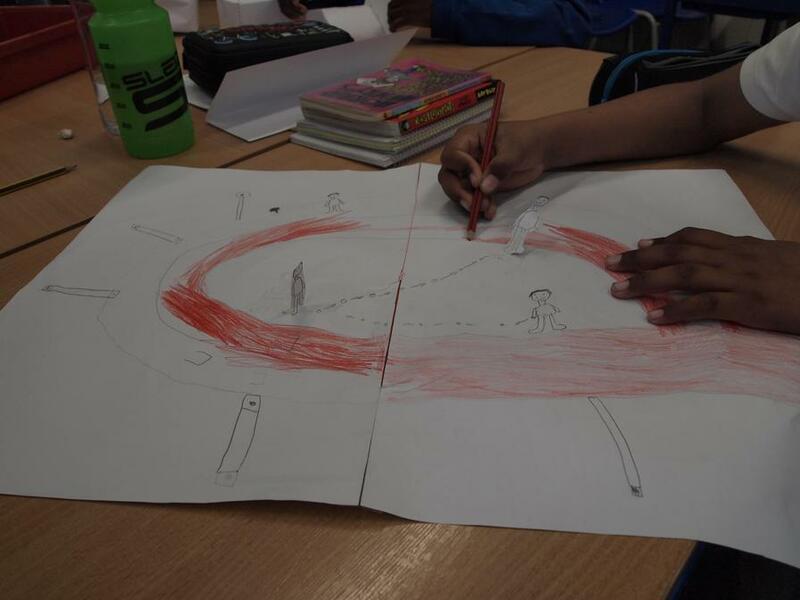 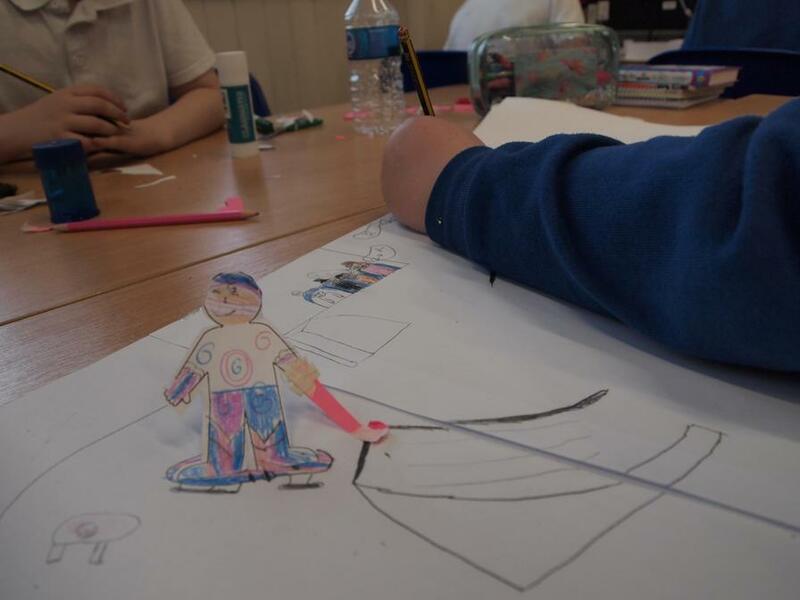 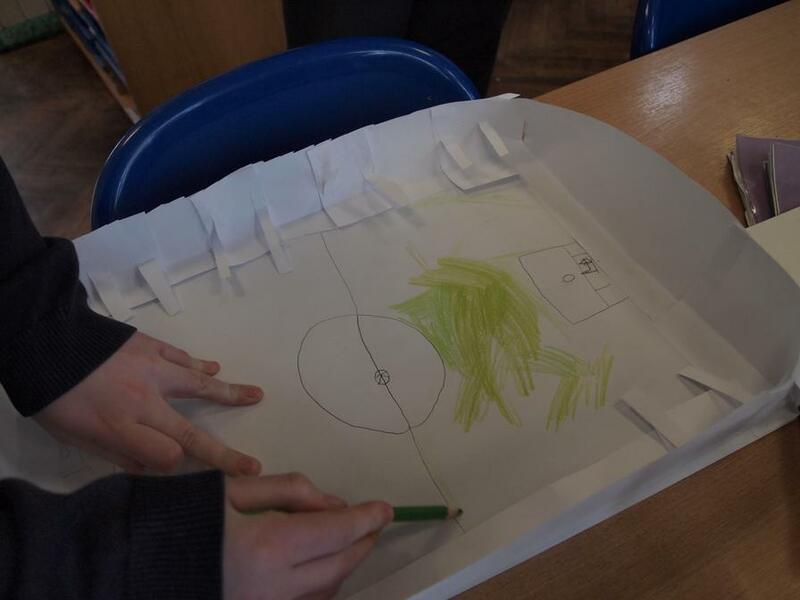 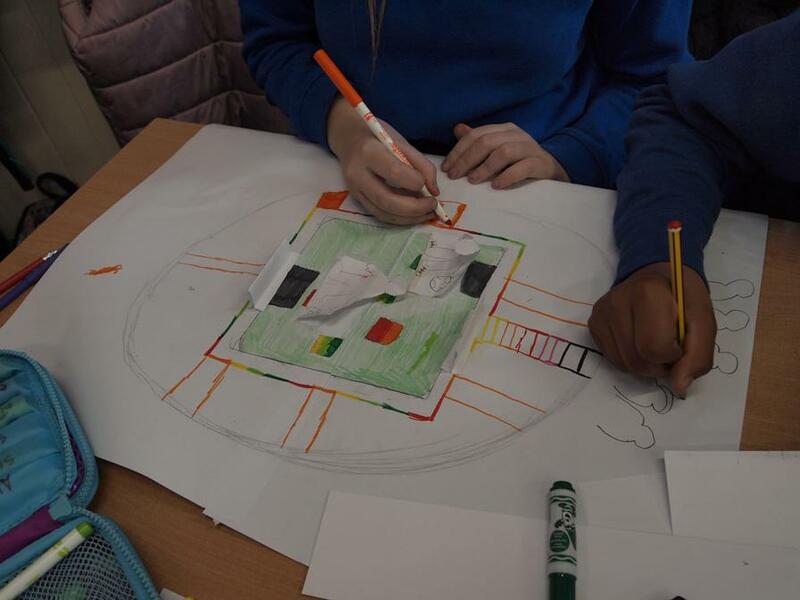 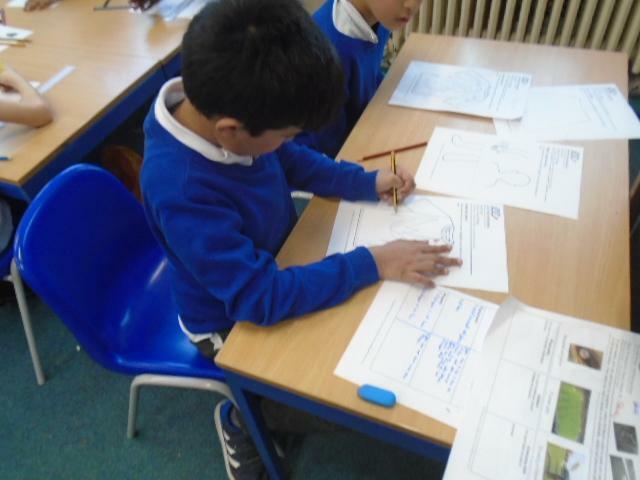 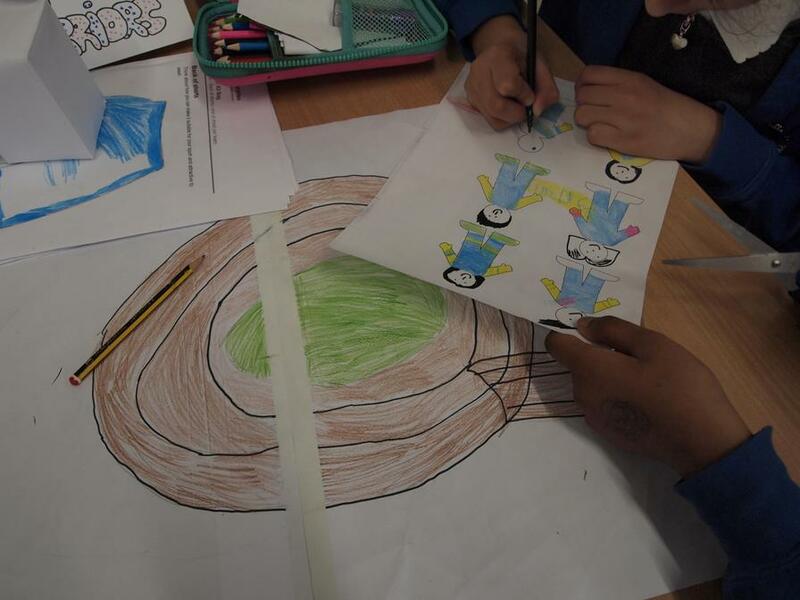 The children worked in small teams using their creativity skills, to invent a new sport. 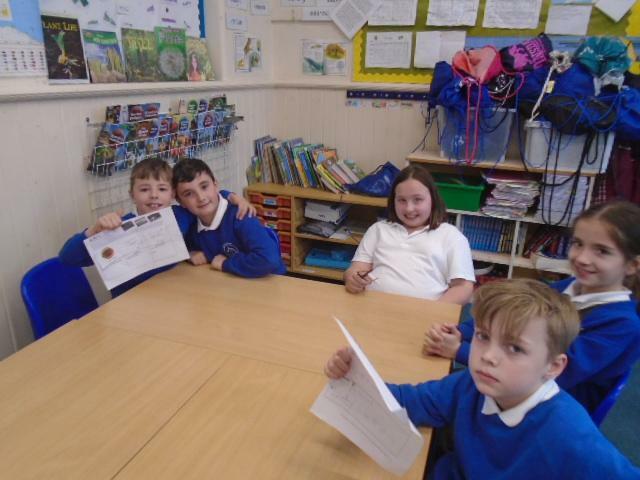 The day was full of fun, hard work and excellent creative flare. 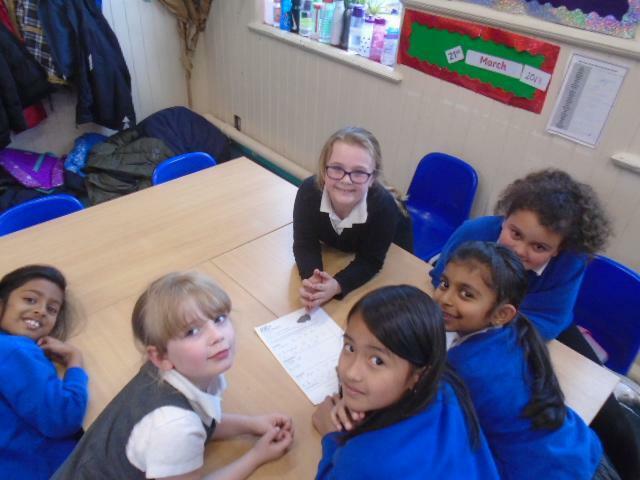 Take a look at some of the picture from our day! 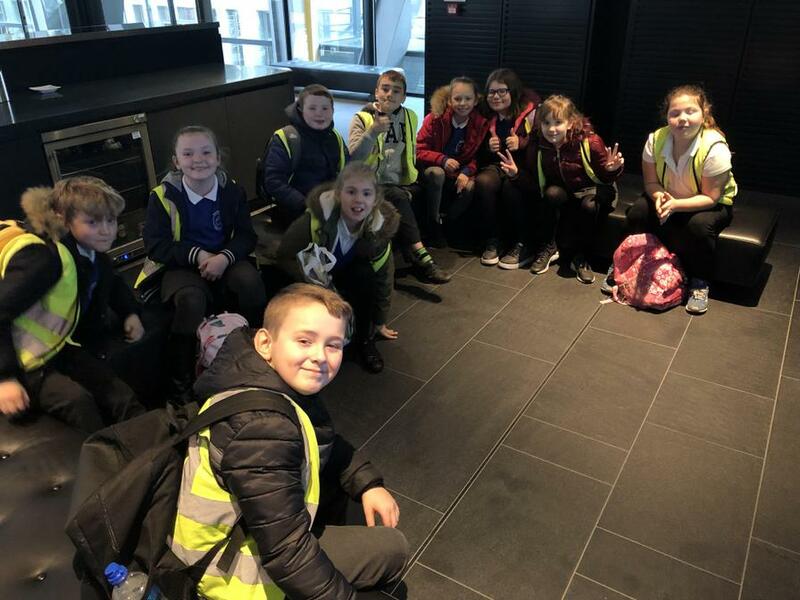 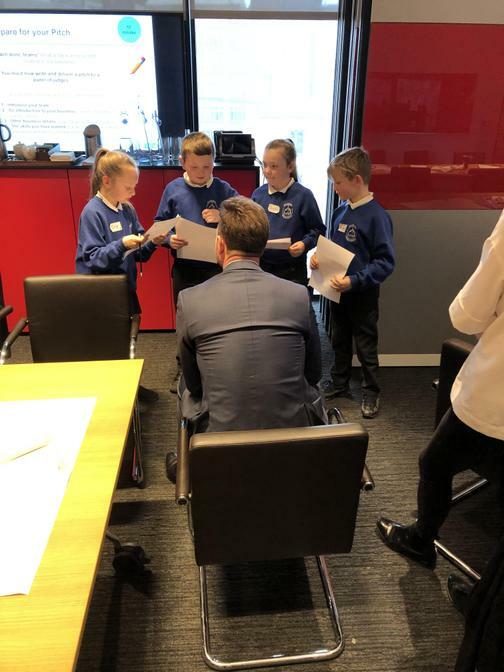 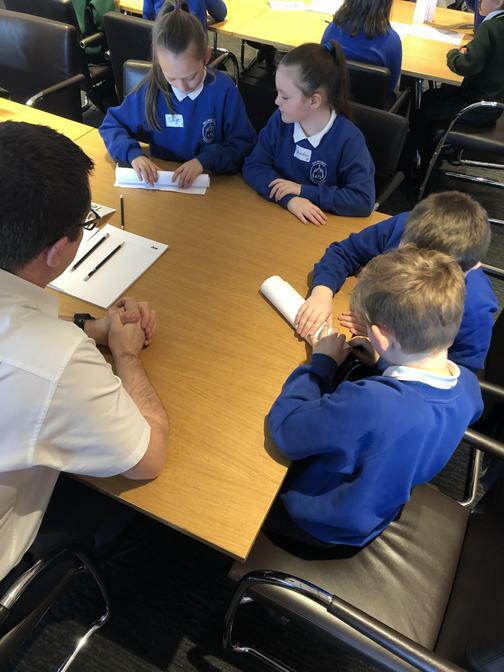 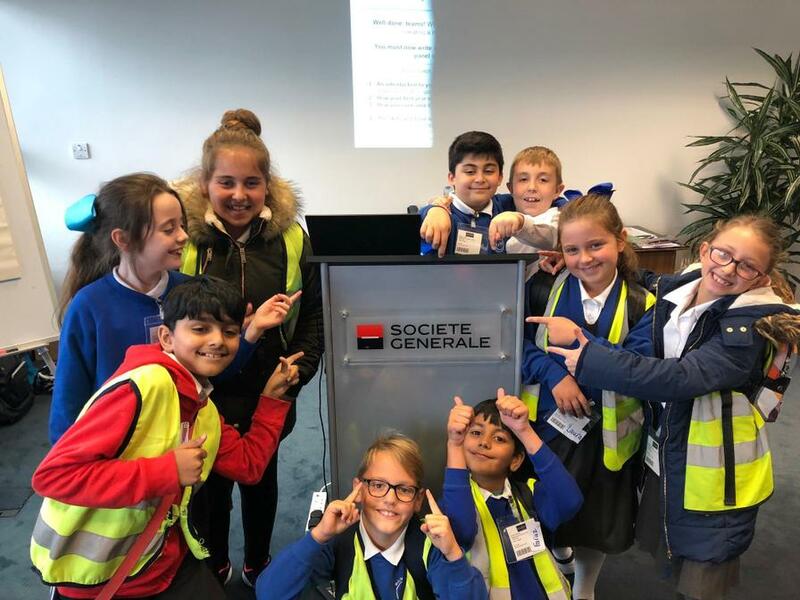 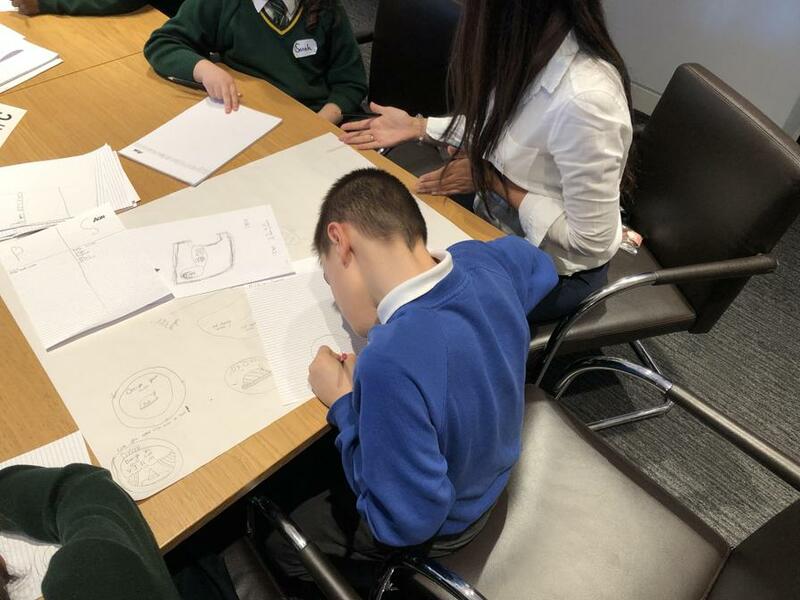 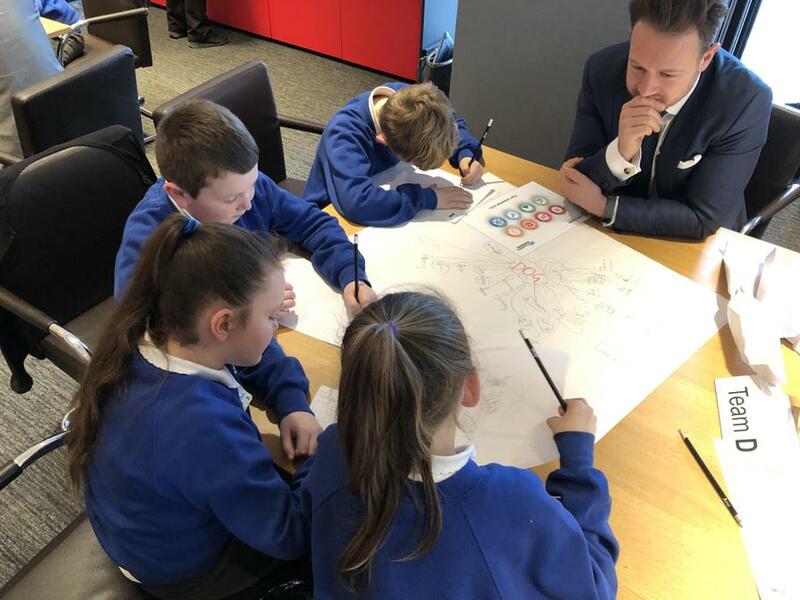 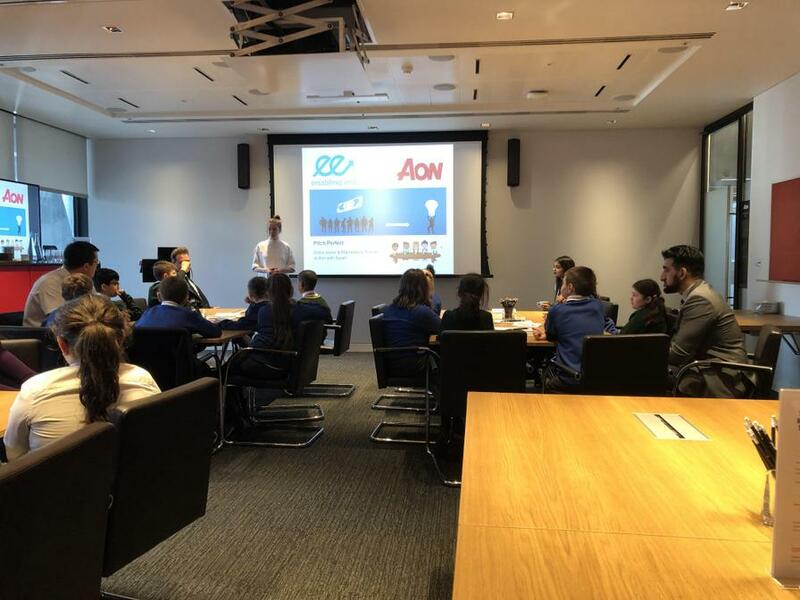 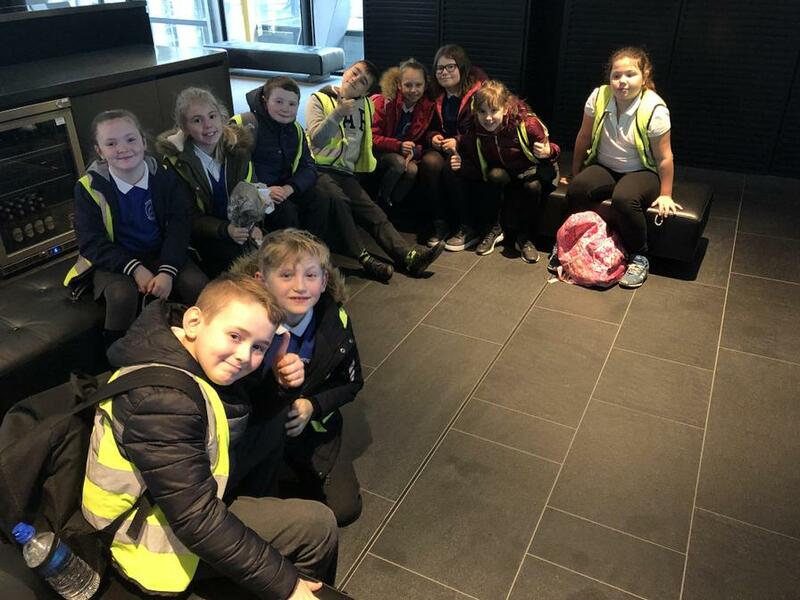 Over the year, children are invited to experience real work places and take part in a special Enabling Enterprise trip. 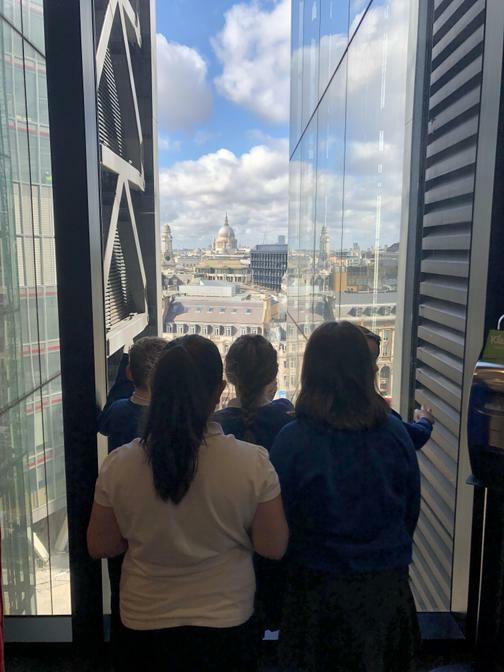 These trips involve travelling to London, passing through secure buildings and meeting people who work there. 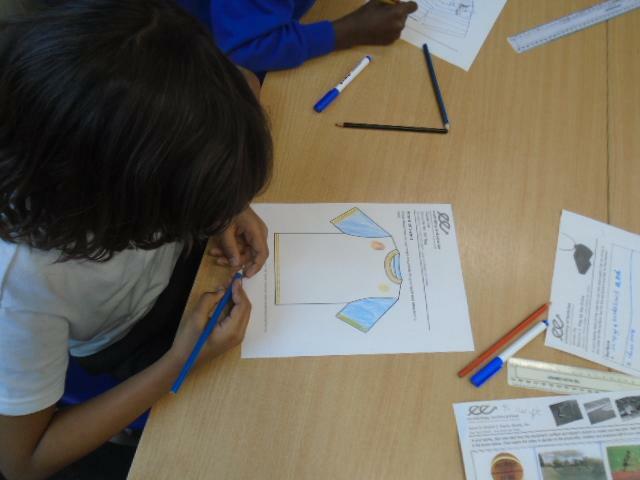 The trips use the same skills learnt at school through Enabling Enterprise and are so much fun! 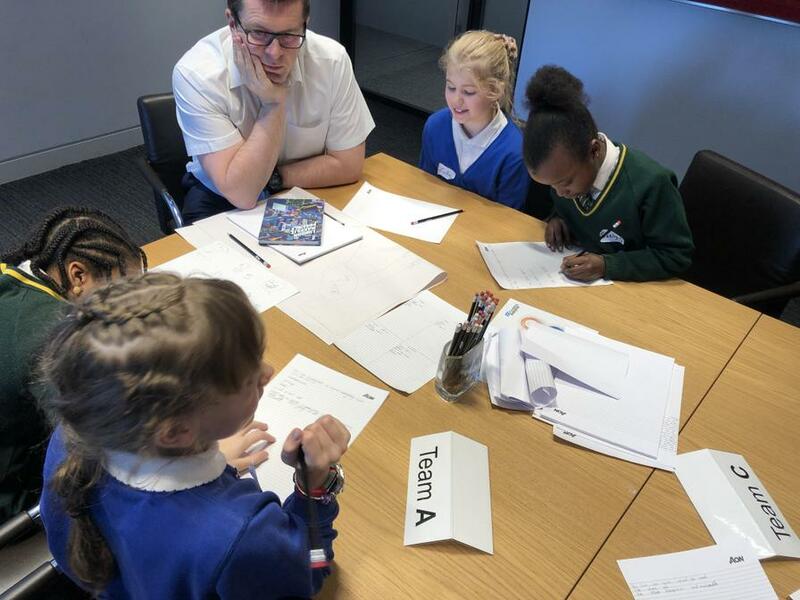 "I loved working in a team for the whole day." 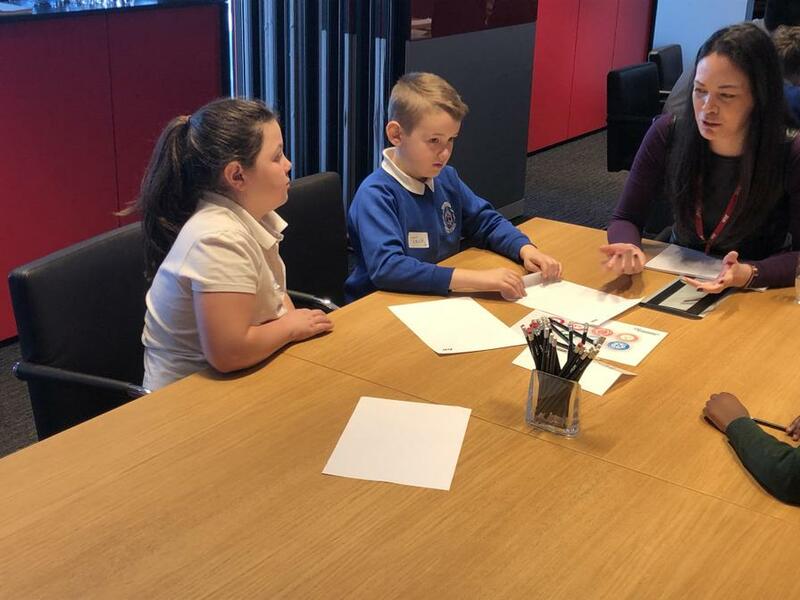 "Talking to the people who work there has shown me I could work here too." 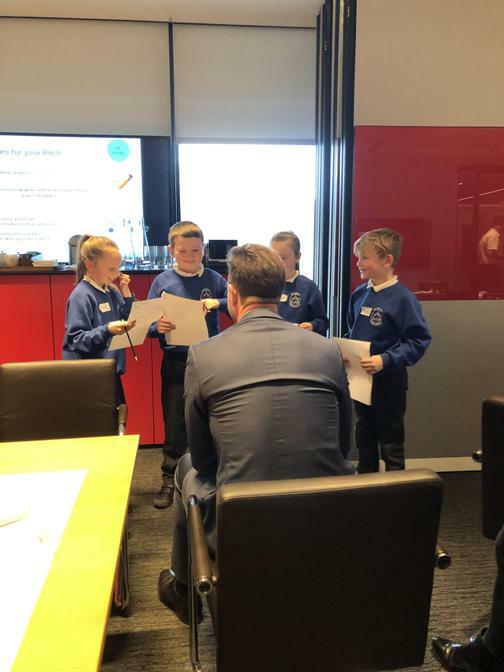 "I didn't know you could make a business like we did today. 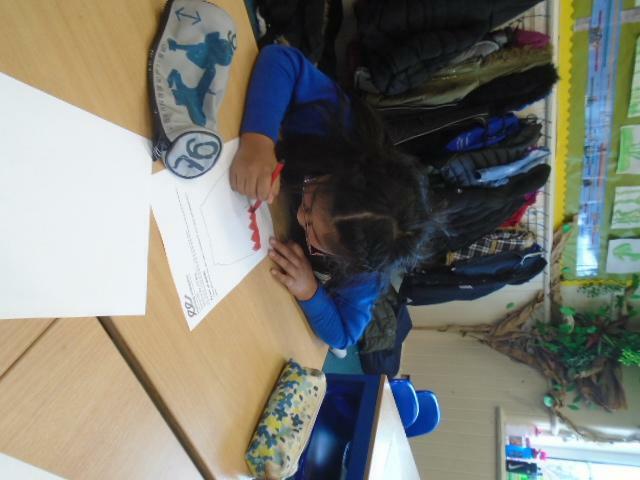 I want to have a shop when I'm older." 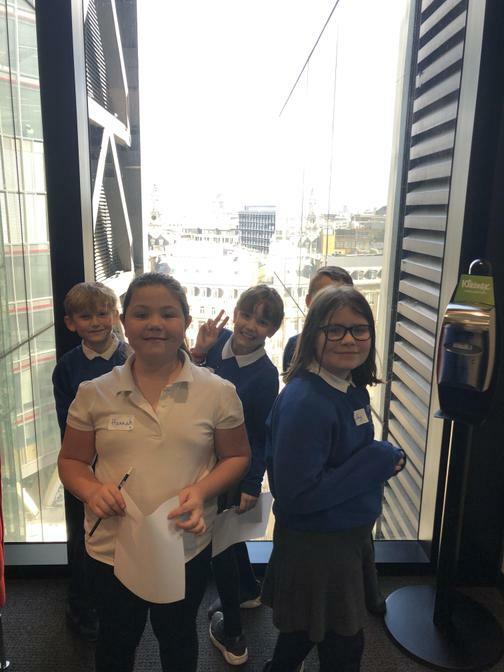 "How do I get to work here when I'm older?"